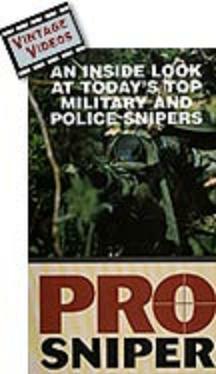 Learn the difference between the vital jobs of elite military and police snipers through this inside look at how they train and operate. SEAL, SWAT and other top snipers reveal their tricks, display their special gear and discuss the unique traits of their tactical assignments. You'll see action footage of a modern sniper competition between the best sniper teams in the country. Color, approx. 30 min.